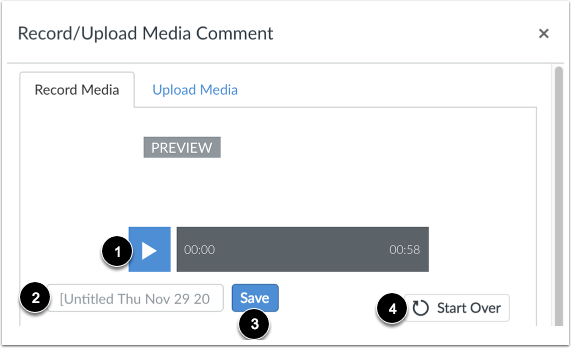 Previous Topic:How do I upload a video using the Rich Content Editor as a student? 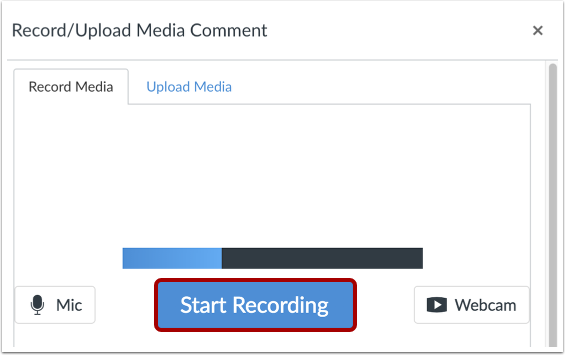 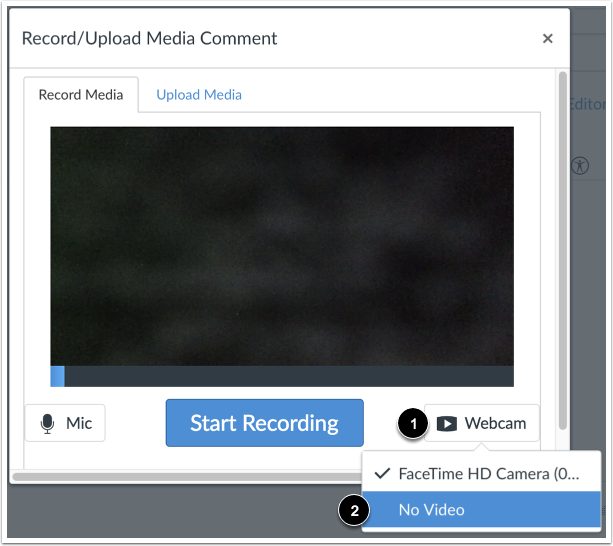 Next Topic:How do I record audio using Flash in the Rich Content Editor as a student? 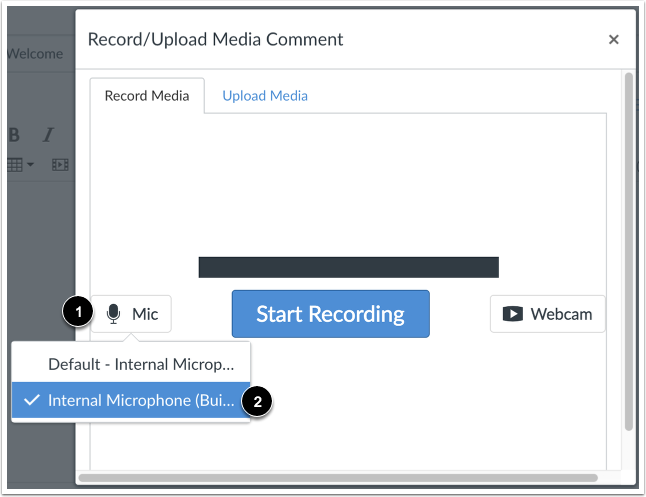 Table of Contents > Rich Content Editor > How do I record audio using the Rich Content Editor as a student? 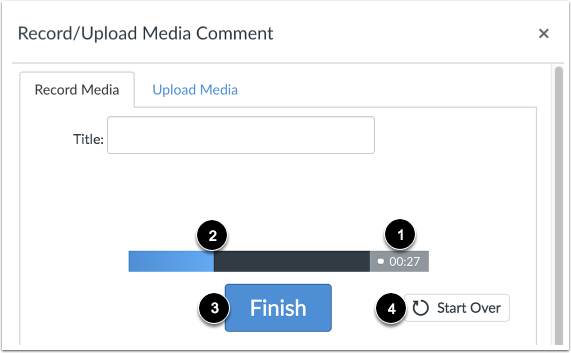 Re: quizzes won't allow me to attach audio.